1 and 2 RGR have welcomed this year’s new recruits to their ranks in two separate ceremonies. 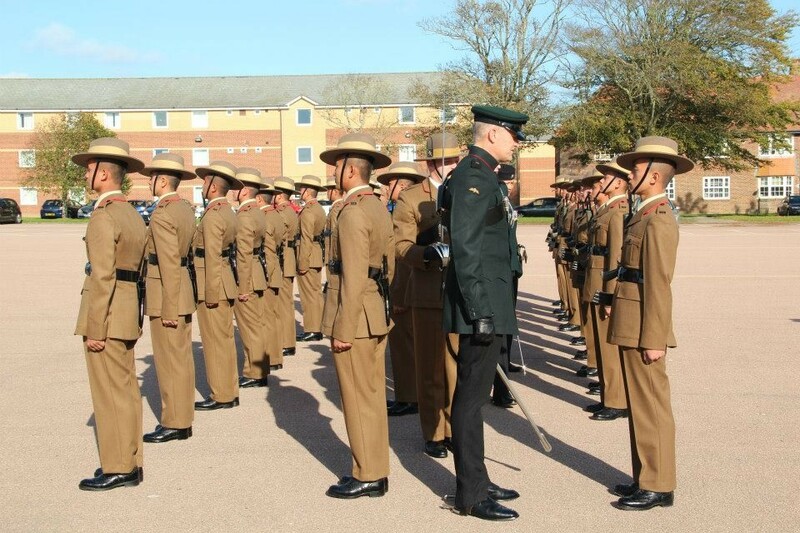 Tuker Lines, Brunei and Shornclliffe played host to their respective Attestation Parades with the families and friends of many of the recruits attending. The 2014 class coming from Catterick has seen some of the highest standards of results in recent years so the fine young men will surely fit into their new units extremely well.